I must admit, I am very pleased with my picture choice last week. First person to get it right was Lisa from Beauty Is Inside And Out. Did you know that every year thousands of people attend a camel beauty contest during the Al-Dhafra Camel Festival held in the United Arab Emirates? 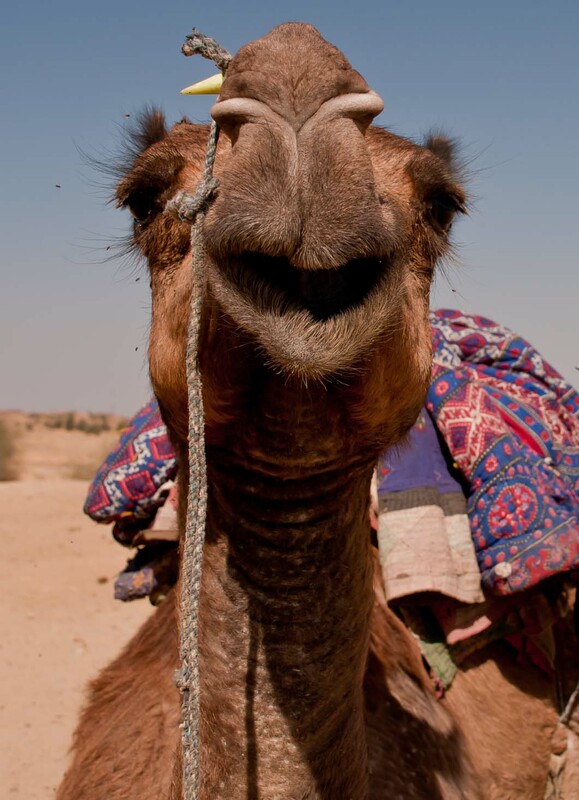 Judges look for specific qualities in prize winning camels such as floppy lips, an elegant hump, nice whiskers, good ears, and a proper amount of space between their toes, sturdy legs, a long neck and a large head. Apparently the smoother the neck the better; the longer the neck the better 😉 Up to 25,000 camels from all over the Arabian Peninsula take part in this contest. For this week picture we will stay with the brown colour theme. I hope you will all have an awesome weekend. Have fun and enjoy yourself a little… or a lot if that is what you fancy. Posted in Who / What Am I? Al-Dhafra Camel FestivalBark TimeCamel FestivalWho / What Am I? I’m agreeing others and saying elephant! I love the sound of the camel contest. People find beauty in the oddest of places! I am amazed that no one sees what I see, how cool! Is it a herd of sheep? Loving this, is it the bark of a tree? My immediate thought is that it is an elephant. Camel beauty contest-that’s a new one for me :-). Sounds like a lot of fun though! I love the idea of a camel beauty contest! However I have absolutely NO idea what this week’s photo is of…. The camel photographs really make me laugh for some reason. I have no idea what the fur is from for next week. Is it a donkey? yey – got it right last week! This week I think its an elephant! Love this game – is it part of the rock face photo that you use as your blog background? I have no idea on the picture, although it looks furry to me so I’m going to say bear. I haven’t thought about it in years, but when I was younger I went on a camel ride, but there weren’t enough camels so while everyone else sat in baskets on the side of the hump, my sister and I had to sit on the hump on a very uncomfortable thing that was not designed for sitting on. Ahh, childhood memories. 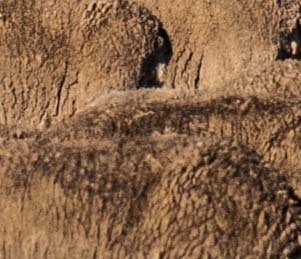 I’m stumped on this one – Bison? First thought was elephant but bit too furry methinks… maybe llamas?! I think it was on The Amazing Race where the contestants had to pick a camel and make it beautiful by dressing it up. There were judges that picked if they made it pretty enough. Have to admit I never know the answer and am always bad at guessing. I will try though this time – is it an elephant? This week looks like a lot of matted hair so maybe a horse. No idea of the photo as I’m still laughing at a camel beauty contest…I would love to see some elegant humps and floppy lips! ooh I like quizzes! I’m really not sure – it looks a bit like a camel’s matted fur/hair to me but as you’ve just done camel I’m not so sure? Maybe some kind of tree bark. I love the idea of that camel festival too – bet it’s really colourful. this is brilliant! a camel contest? who knew! have no idea what this weeks offer is, ermmmmm hippo? Rhino?! God thats a hard one! Great idea though! I have no idea. An elephant in front of a tree?? I’m guessing an elephant – but really, it could be anything!! i kind of think it’s tree bark, or fungi perhaps? 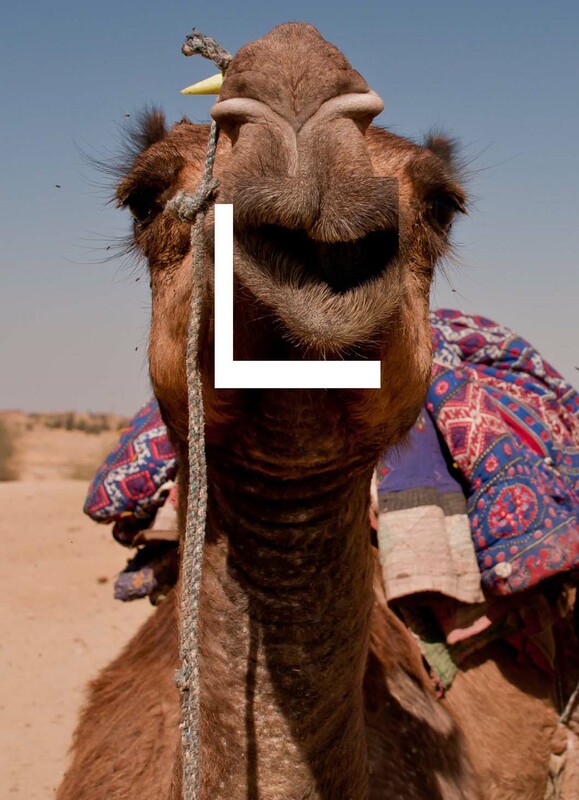 Ooh I was way off from camel last week, and I doubt I will do much better this week! Looks like some sort of bark?! A camel beauty contest?! Really?! I think this looks like an elephant’s skin.